Gerry was born to Frederick and Leona Martha (Bishop) Behrle on August 27, 1944 in Perryville, Missouri. He graduated from Tipton High School in 1963. Gerry Worked for International Harvester Works in Rock Island, Illinois and IH Navistar in Springfield, Ohio for 34 years. Gerry married Norma Otte on October 3, 1964 later divorcing. They had a daughter Christi. 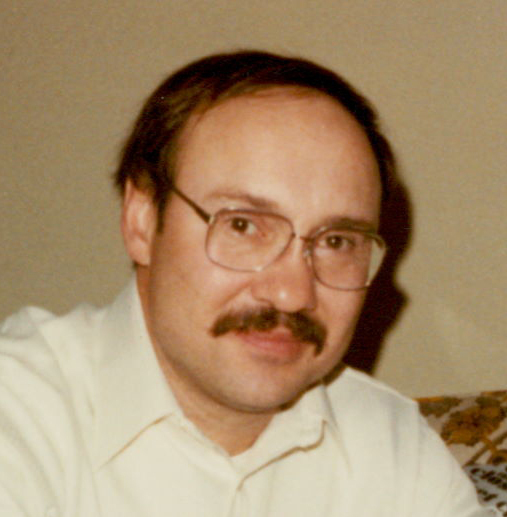 Gerry was an avid outdoorsman, loving to hunt, fish and trap. He also was a craftsman with wood, making beautiful home furnishings. He is survived by his daughter, Christi (Daniel P.) Dickel. Grandsons William, Dean and Daniel K. Dickel. Sisters Leona (Chuck) Nation of Wheatland, Wyoming, Susan (Paul) Swearingen of Georgia and Irene (Dave) Falkner of Lisbon. Brothers Thomas Behrle of Wisconsin and Dewey (Cheryl) Behrle of Tipton. Gerry was preceded in death by his parents, brother, Johnnie and Nephews, Brett Behrle, Jeffrey Murphy and David Behrle.